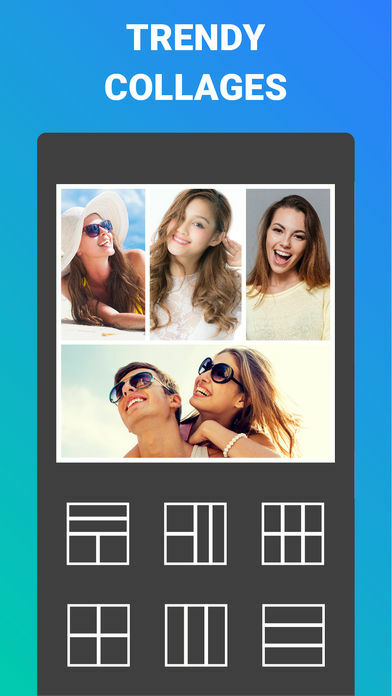 Piclay – The complete photo editor app for your iPhone. 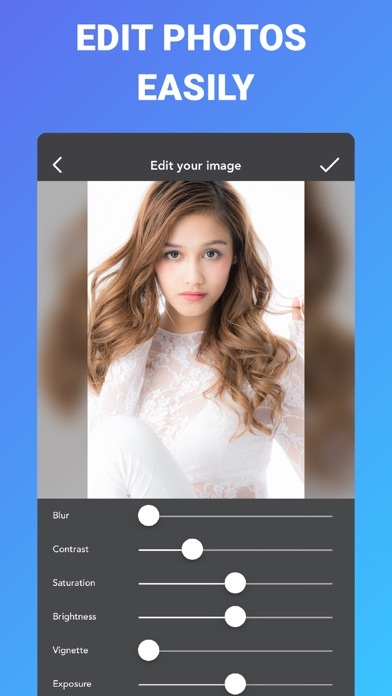 Overlay, mirror and collage your photos. Add amazing typography, beautiful color blends, FX and frames. Piclay has all the best photo editing tools all in one simple app. Posting full sized pics to Instagram & creating your own unique masterpiece has never been so easy. OVERLAY MODE (double exposure). 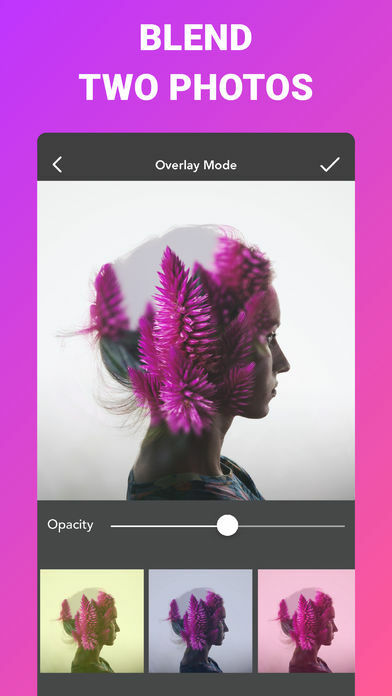 Blend two images form your camera or album together using overlay mode, creating a transparent/double exposure effect. Adjust the opacity or easily add photo effects to your overlaid images including: Multiply, Screen, Darken, Lighten and Overlay. New Piclay overlay images make it easier than ever to create a unique double exposure masterpiece. Choose from, sunsets, flowers, textures, landscapes, galaxies, skylines and more. New eraser tool lets you create amazing looking blends like never before! TYPOGRAPHY. Add beautiful Typography to your photos using our simple text feature. Over 100 free hand picked unique fonts to choose from. Add multiple text layers. Edit their size, positioning and color with ease. You can also adjust the opacity and shading. MIRROR MODE. Create unique images, by mirroring photos from your camera or album. Simple and easy to use mirror mode makes Piclay the number one mirror/reflection app on the Appstore. 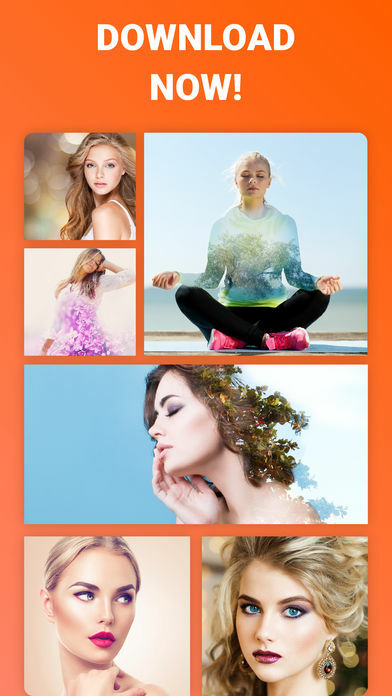 Choose from 4 different mirror/reflection effects, vertical, horizontal, squared, 4x vertical. 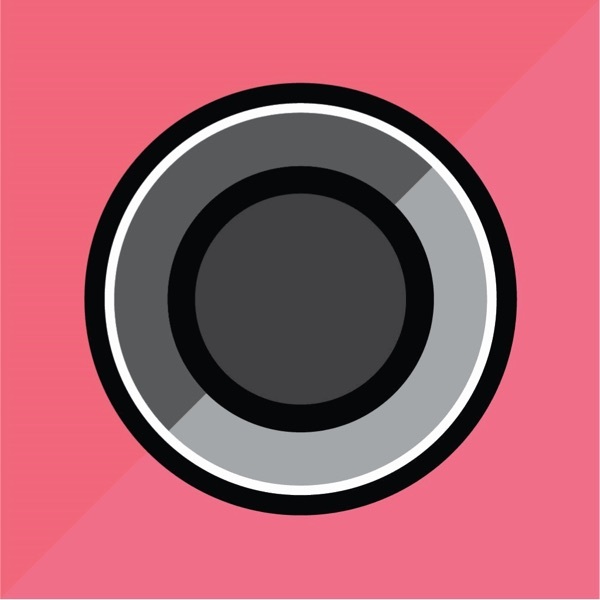 Use the simple editing scale to mirror your photos perfectly. New mirror entire image feature. COLLAGE MODE. 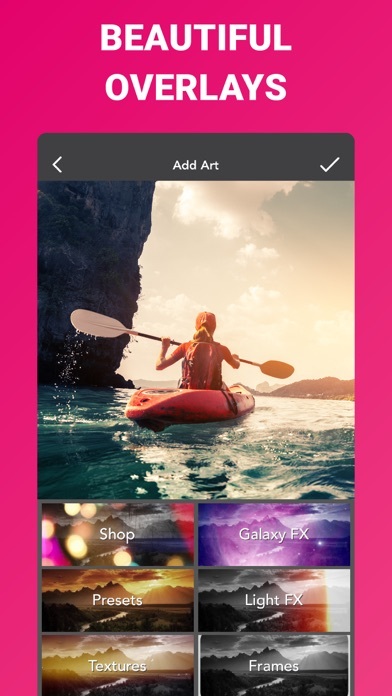 Easily combine multiple photos into one beautifully framed picture. Choose from loads of different collage combinations. Blend the edges of the collage to create a unique effect. FX. Add incredible FX and to give your image the professional look you desire. All Piclay FX are original. FRAMES. Add a frame to your picture. Piclay has 2 frame categories with over 40 frames to choose from. COLOR BLENDS. Change the mood and feel of your image using Piclay’s original color blends. Easily mix a color blend with any image to create a unique work of art. TONES. Change the sharpness, saturation, contrast, vignette, exposure, highlights and brightness of your image using the tones mode. Share all works of art via Instagram and Facebook. Checkout @piclay on Instagram and hash-tag #piclay to have your artwork featured. Thanks for all of your support! We love seeing all of the amazing Piclay art.